34min. 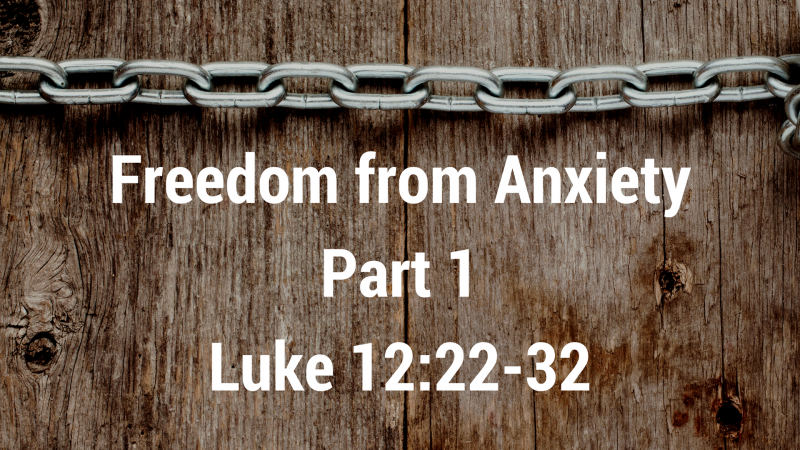 - It is possible to be anxiety free, understanding the nature of God, trusting God's Word, God's priority, God's provision, God's privilege, God's preference, and God's paternity (God is your Father). The Gospel is our hope! Seek 1st His Kingdom!